Chandigarh: The troubles for Shiromani Akali Dal (Badal) are increasing every new day. It is learnt that Manjinder Singh Sirsa has resigned from the post of General Secretary of DSGMC. 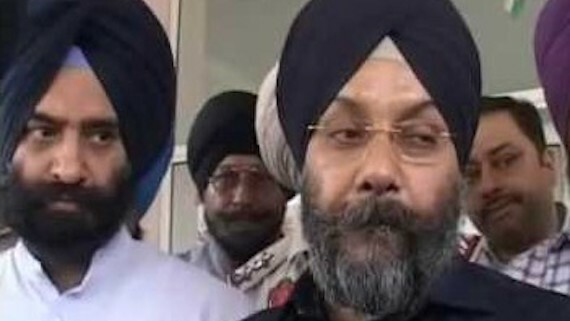 Sources said that Manjit Singh GK and Manjinder Singh Sirsa are not at good terms with each other for quite some time and now their infight has opened up. It is learnt that worried over the developments in party’s Delhi leadership, Sukhbir Singh Badal has called an emergency meeting to settle down the issue.